Built in 1627, this charming Grade 2 listed hotel offers cottage rooms as well as luxury garden rooms and suites - combining modern essentials with historic charm. Located in Brockenhurst in the heart of the New Forest National Park, the hotel is within easy walking distance of the rail station, village centre, open heathland and forest. 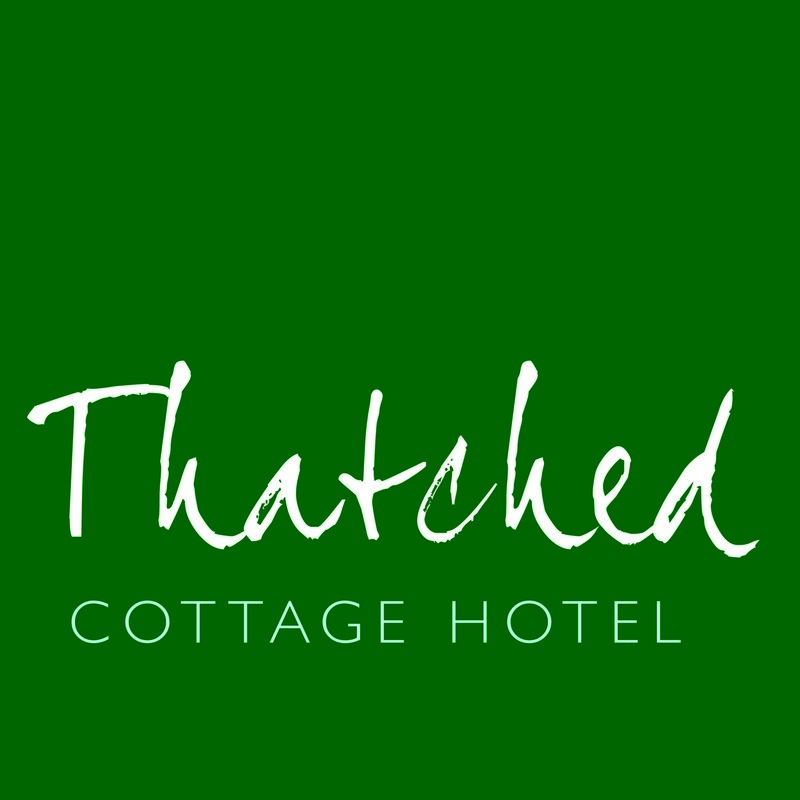 The hotel offers a comfortable tea room and garden for morning coffee, afternoon tea and the New Forest's only gin bar - with a wide selection of gins for you to sample and enjoy! There are lots of excellent restaurants and pubs to be found very near the hotel. Free parking is available at the hotel and we are only 3 minutes walk from Brockenhurst station.